Great Healthy Treat or Snack. 100% Dried Whole Australian Fish in a handy resealable pack. 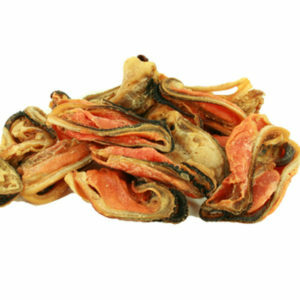 As part of a healthy diet, these whole dried fish are a fantastic snack or treat for your pet. 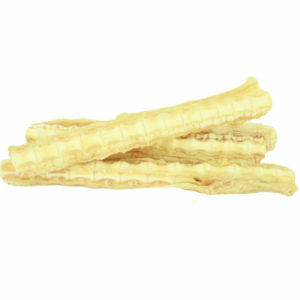 They are great as an every day treat or reward for training. They are a big favourite with cats! Because of the nature of natural dried treats there will undoubtedly be some breakage of contents in transit, despite our careful packaging. 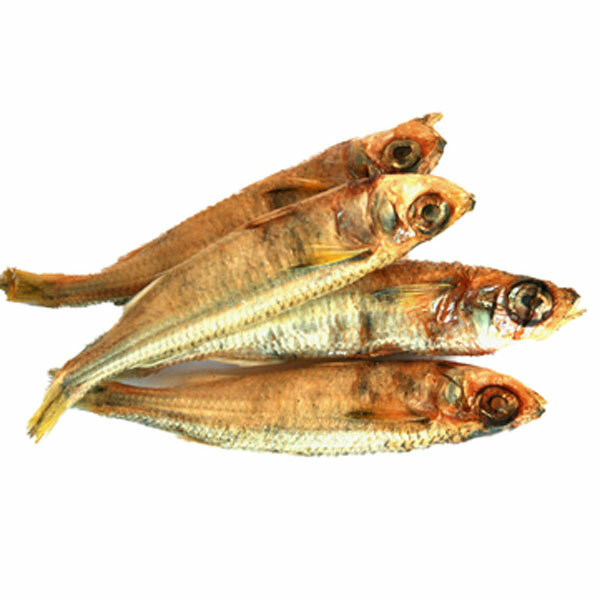 This is particularly true of the dried fish as they are very fragile. However, the crumbs are just as yummy and good for your pet as the rest, so simply sprinkle them on their tucker when you get to the end of the pack! They will love you for it!